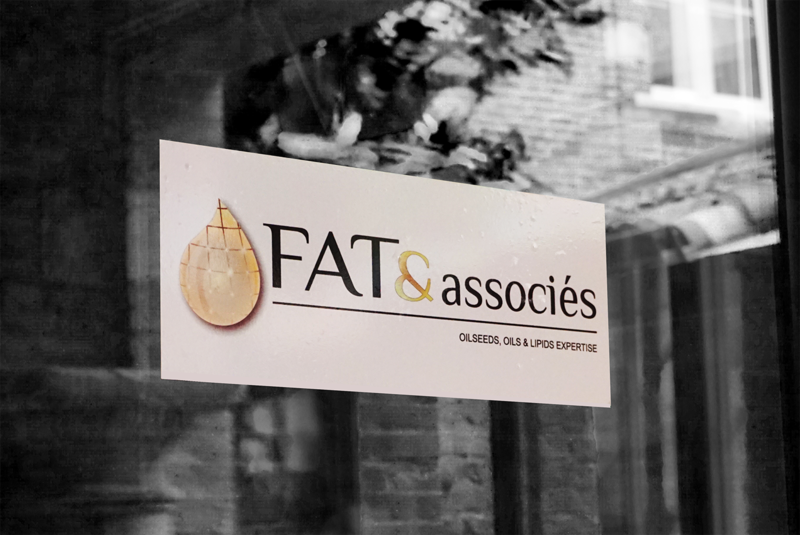 FAT & Associés is your Independent Expert Consultancy for the Oilseeds, Oils & Lipids Industry around the world since 2010. 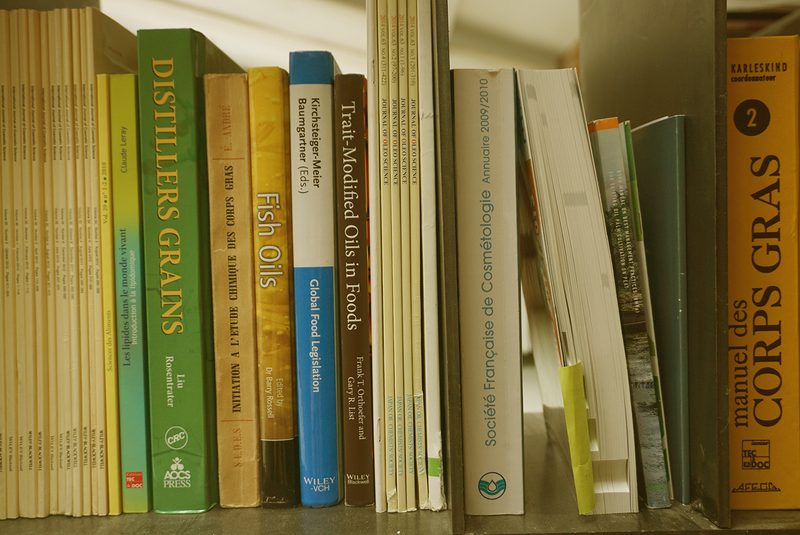 From oilseeds agriculture to oil products and downstream end-uses (food, feed, fuel and oleochemical), our in-depth studies and accurate forecasts provide the strategic information our Clients need to stay ahead of the game. 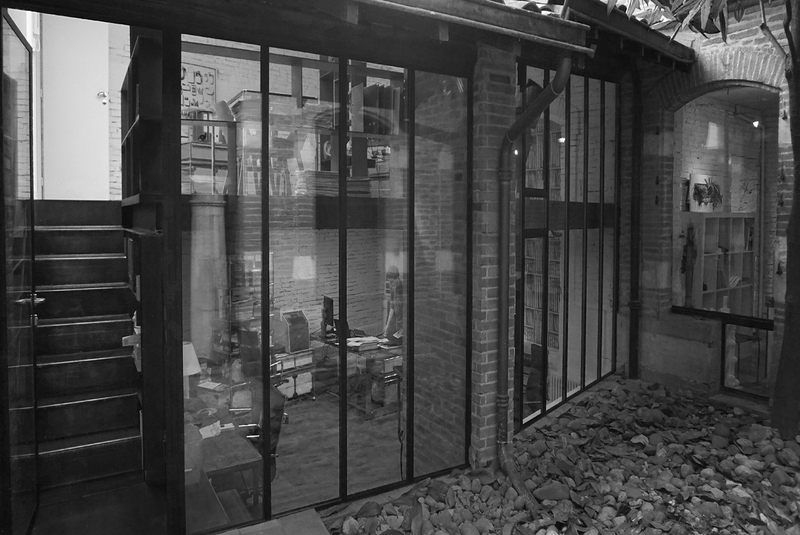 • Build on relevant Global Network to Engage Dialogue and Answer Specific Questions.